He wasn't looking to love again. But what he got was a woman who shook his lonely bitter world upside down, and touched him in a way no other woman could. 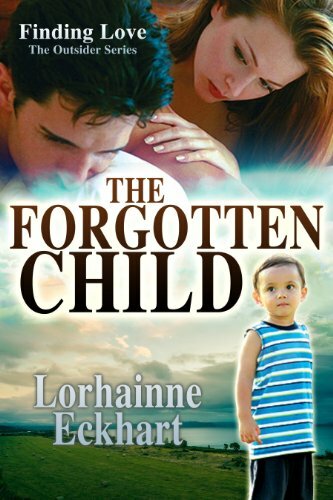 The Forgotten Child isn't the type of book I would normally choose. However, I found the story so well written that it was impossible to put down. The story flows so effortlessly that I kept saying, "I'll stop just as soon as I finish this chapter." But would soon find myself in the middle of the next chapter. What I loved about this book was the female character was a strong woman, but she had trouble being that woman because she'd been beat down for so many years. When she's given the chance to be the strong one, the one that shows a man that life can be filled with love and joy, she comes out of her shell and together they help each other. It's a wonderful story. Even if it sounds like something you would pass on, chances are you'll really enjoy it, just like I did.